Great Wall will be involved in what seems to be the first direct investment in a lithium supplier by an automaker. The Chinese company announced that it will take a $28 million stake in Pilbara Minerals. 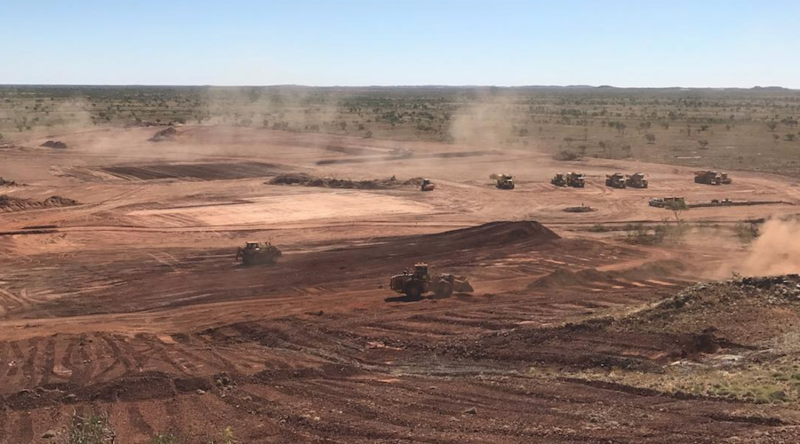 The move is part of an off-take tie-up aimed at supporting the proposed expansion of the lithium and tantalum project the Australian miner owns at Pilgangoora, 120km east of Port Hedland. Under this agreement, Great Wall will take between 75,000 tonnes and 150,000 tonnes of spodumene concentrate from Pilbara, subject to the $100 million-plus stage 2 development of the project getting the go-ahead. Great Wall's investment replaces a $17.75 million deal with General Lithium that, according to Pilbara, could not be sealed due to “regulatory constraints” in China.